Iittala X Issey Miyake is a unique collaborative collection of high quality ceramics, glass and home textiles that allow you to pause and enjoy the moment. Design Studio and Wall Art. A full suite of dune buggy tours and rentals in the North Shore of Oahu, Hawaii. This fully responsive Travel Agency Website Template has everything you need to tell a captivating story and make sure your customers return for more. A global design agency specializing in the art of brand storytelling. Portfolio for Major Savage. Freelance UI / UX Designer & Illustrator. A PASSIONATE & PLURALISTIC UI/UX DESIGNER, RYAN GRADUATED WITH A BS IN GRAPHIC DESIGN FROM LEBANESE AMERICAN UNIVERSITY (LAU). WITH VARYING DESIGN INTERESTS, HE PARTICULARLY ENJOYS TURNING COMPLEX PROBLEMS INTO MINIMAL & INTUITIVE INTERFACE DESIGNS. Fully responsive and gorgeously modern, this website template will become a truly awesome online presence for an engineering company or architecture bureau. The site is minimal, clean, elegant, visually stunning, just like the hills of Langhe, where the UVE - Rooms and Wine bar is based. It's easy to design something captivating when your muse is so gorgeous. Minimalist and user-friendly interface for a barber shop, this website template is fully responsive, SEO friendly and cross-browser compatible. 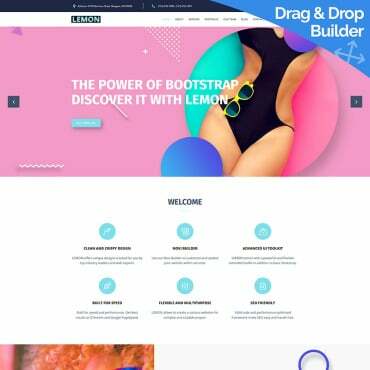 The content blocks here are very well organized, the template features the coolest design elements such as hero header and full-screen background photos. Tolia ice cream is gone in a matter seconds, but it fills our hearts and bellies with never-ending happiness. This delicious paradox inspired The Longest Short Films (In The Universe) featuring 15 (incr)edible transformations of a single brave actress and loads of tasty 3D characters. Shine is a fully responsive OpenCart Template for a sunglasses online store. Very bright and bold, this design is an ingenious, ultra modern shopping cart solution. The well executed Parallax scroll in this Fashion Responsive Website Template creates the cutting edge, modern feel and the stylish color choice adds to that. 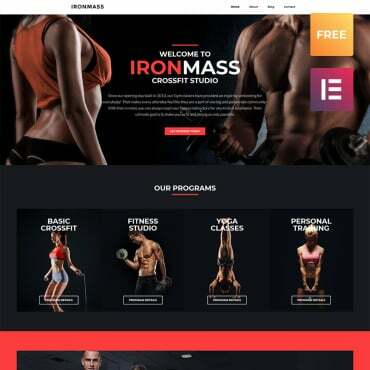 The template has incredible hero header, impressive retina ready images with animated hover effects and much more. Make sure to look into the live demo! This responsive Joomla template is the cleanest layout you've ever seen. Made for a web design studio, this premium Joomla theme has every feature you might want and then some! This elegant and clean WooCommerce theme is designed to perfectly fit a perfume online store. 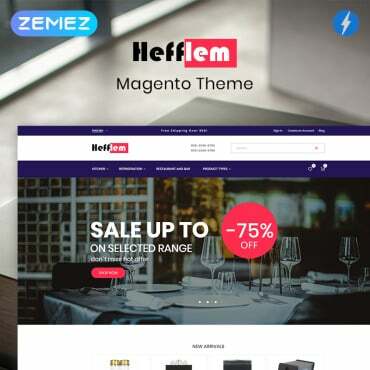 The calm color scheme, image sliders and showcases, responsive layout and seamless shopping cart functionality make this responsive Perfume Store WooCommerce Theme especially pleasant to work with. This ultra modern website design is fully responsive so it is guaranteed to perform perfectly on any device. Done in minimalistic style this template is the perfect example of contemporary approach to design, with the focus on functionality while remaining wonderfully stylish.